 Why you need RPG trees on your projects! 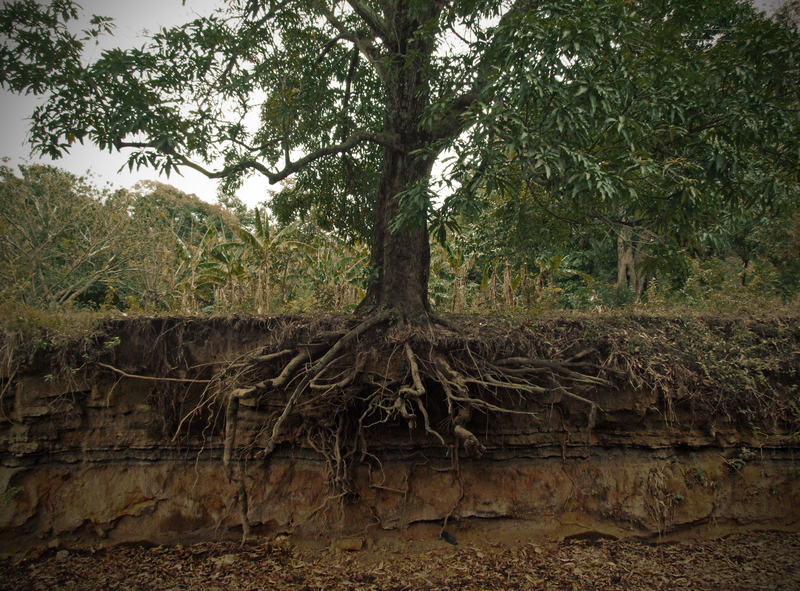 As roots plus growers we guarantee our customers are buying the best quality hardened-off tree available. 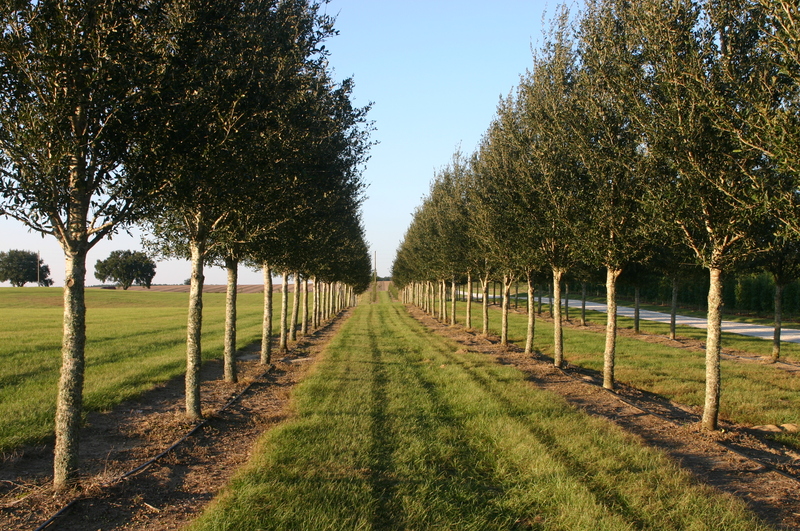 All of our trees are held until new roots develop and are ready to start growing into your landscape. 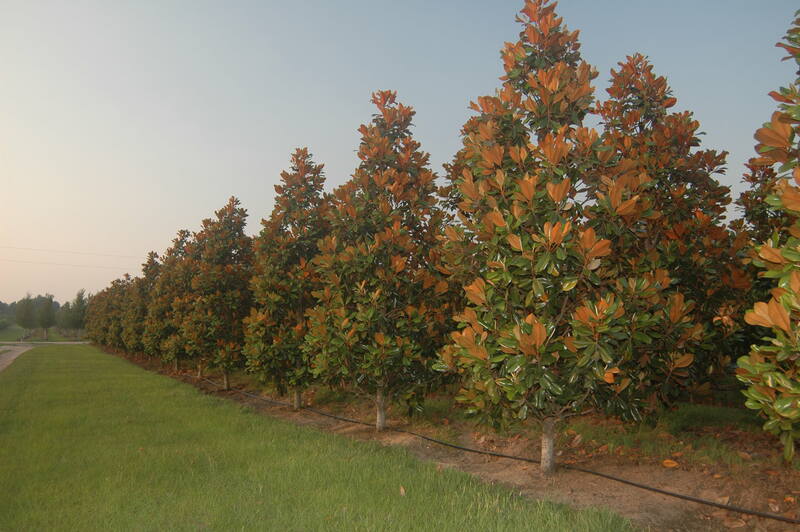 Hardening-off means the tree has been held in our nursery under optimum irrigation until new roots have begun to regenerate. (3-4 weeks minimum). 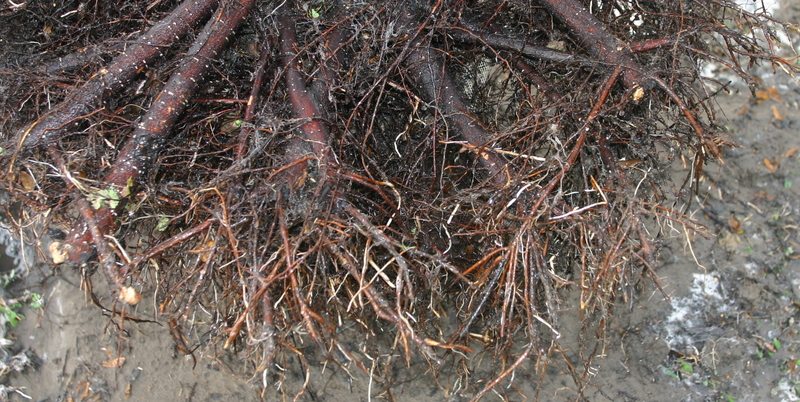 These roots are ready to start growing into your landscape. 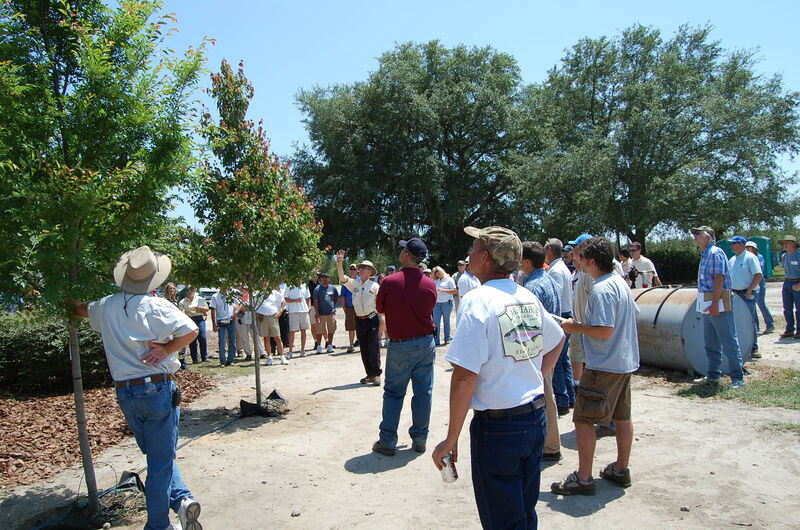 Look for the “ROOTS PLUS GROWERS” tag in your next shipment of trees to guarantee you are buying quality hardened-off field-grown trees.